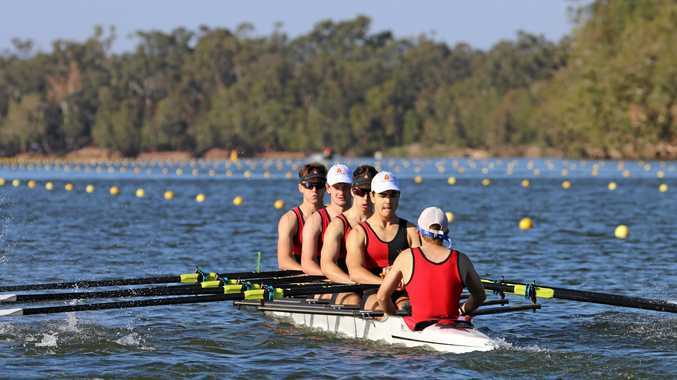 A MAJOR rowing tournament set to attract more than 3000 people has been given $10,000 sponsorship by Rockhampton Regional Council. 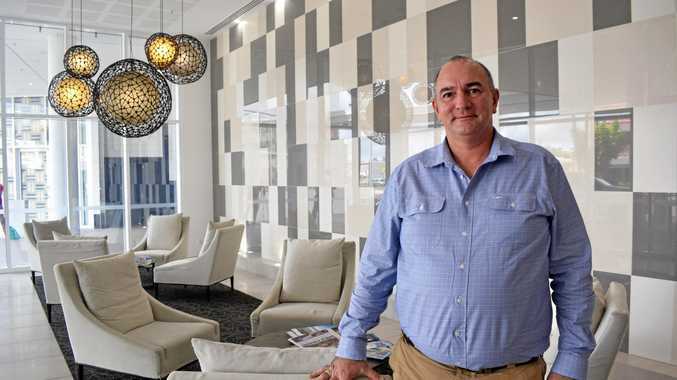 Despite no budget or quotes being supplied for the 2018 event, Rockhampton Mayor Margaret Strelow suggested the sponsorship be increased from the $7600 recommended by council officers. This figure was calculated against council ratings for sponsorship which takes into account community interest, promotional outcomes for the region, and value for money. Cr Strelow proposed council fulfil Rockhampton Rowing Committee and Rowing Queensland's request for $10,000 given the importance of the event. "We know our competitive points for different sports and rowing is one we can do in that mighty river with one of the best courses in Australia,” she said. Rockhampton hosted the Queensland Schools Championship Regatta in 2006, 2008, 2011, 2015 and 2017. Last year, there were 1278 entries making the regatta the second biggest in Australia. Post-event surveys from 2017 showed 47 per cent of visitors stayed four or more nights in the city and 30 per cent stayed three. Councillor Cherie Rutherford raised concerns about the lack of quotes and budget documents, but the sponsorship was approved with a clause that these be provided in the near future. However, Cr Strelow argued the event was significant enough to warrant the increased sponsorship saying the economic impact on the town was palpable each time the event was held.